Yovi connected with Ghanaian actress Priscilla Opoku Agyeman also known as Ahonfe Patricia to create a beautiful love story in the heart of Ghana’s Exquisite nature and landscapes. 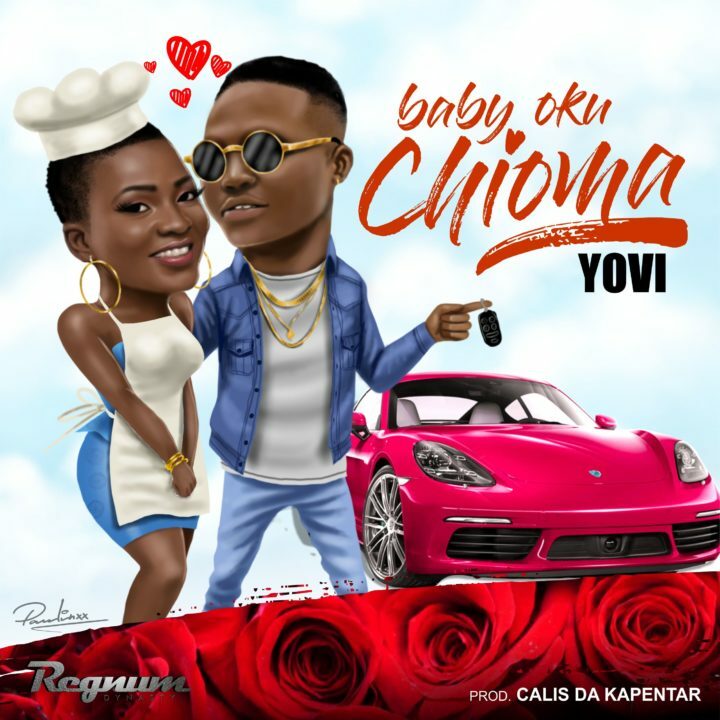 Yovi is not relenting after dropping the visuals to the alternative sound love song ‘All For You’, he came back with this afro beat sound Baby Oku Chioma. A promise to any lady out there looking for a fulfilling love story that is not devoid of the expensive benefits. Shot by Sire Choppensson in Ghana.